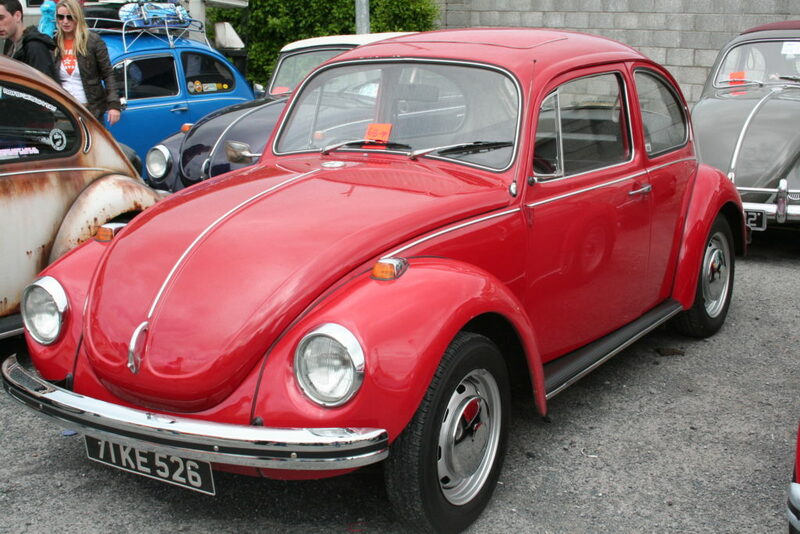 As this Beetle is a 1302S as opposed to a 1302, it left the factory with a 1600cc engine and not the 1300cc engine of a standard 1302 Beetle. 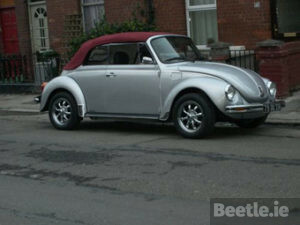 This 1302S Beetle also left the factory with a very desirable and rare steel sliding sunroof. 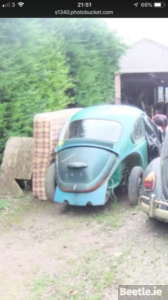 Clearly whomever ordered this Beetle back in 1971 knew exactly what they were spending their money on; a powerful Beetle with a sunroof. 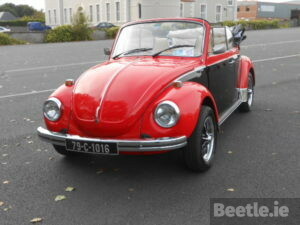 At the time this Beetle was photographed it was owned by Ben Byrne in Kildare and still had very low mileage. 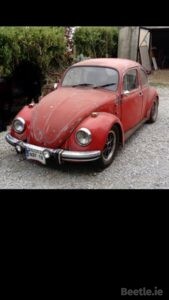 The paint I believe was the original as was the interior with the exception of a rear aftermarket parcel shelf. 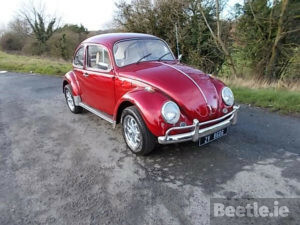 The car rode at standard height and on stock rims which was unusual for any of Ben’s VWs but this one was too original to mess with according to Ben. 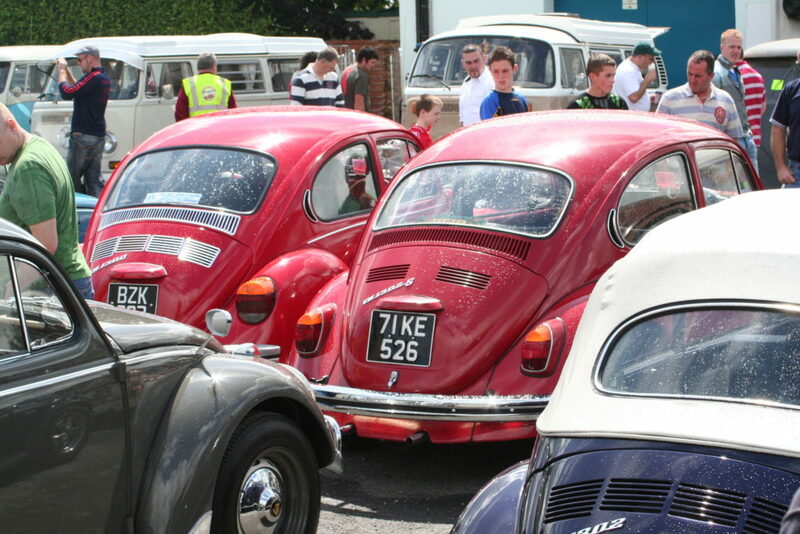 Ben sold the Beetle on a few years later and we have not seen it since. 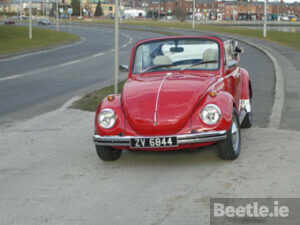 We can only hope that the lucky new owner is enjoying their low mileage rust free 1302S Sunroof Beetle.